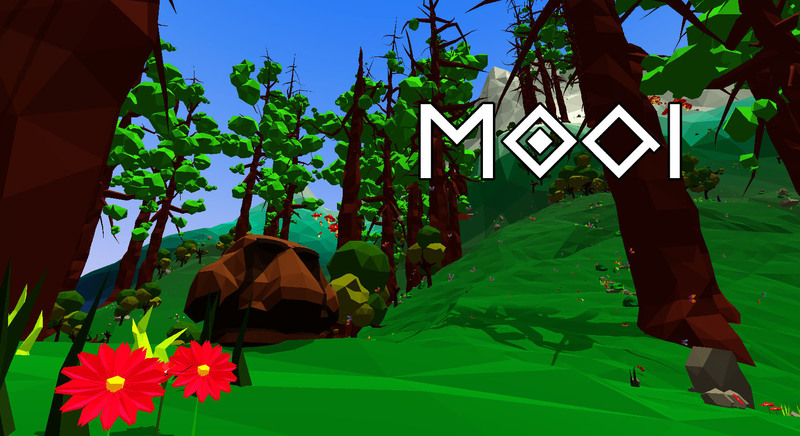 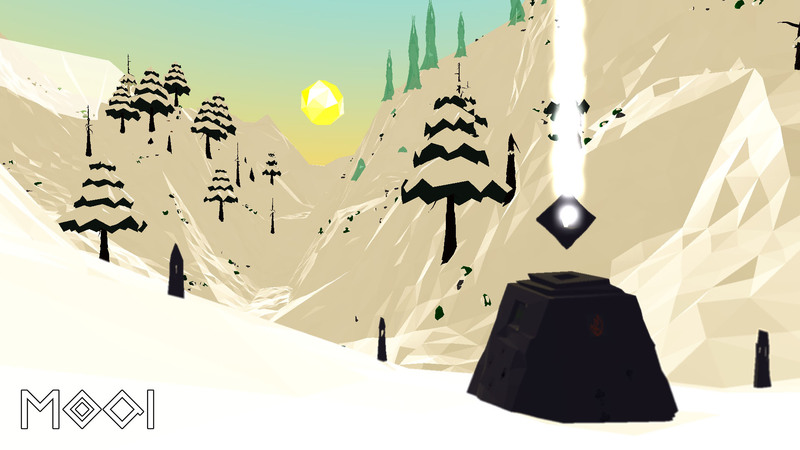 Moai is a PC/Mac game where you play as a stone statue with the power of infinite patience. 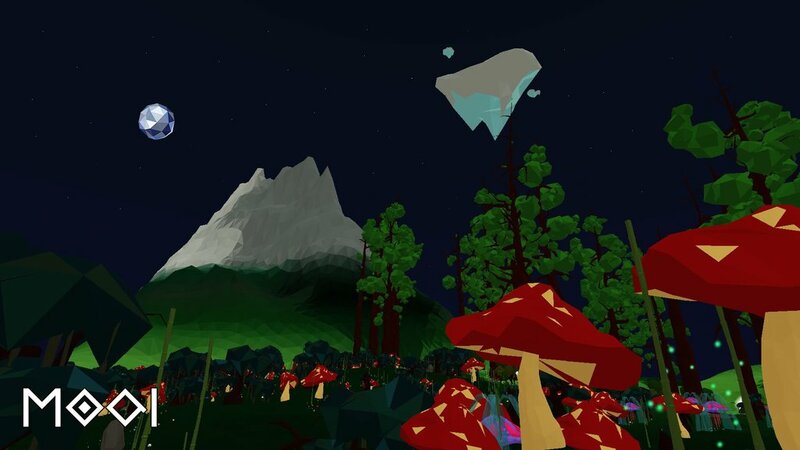 Exploring a low-poly, procedurally generated world and solving procedural puzzles is the only way to uncover the mysteries of the world. 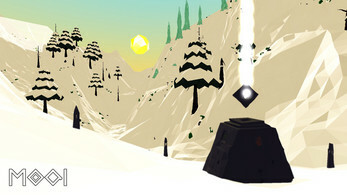 The game thrives off player curiosity and wonder in exploring this strange new land.